This is a very specific message from the Water Spirits in the Netherlands. And it applies to all of us around the world. 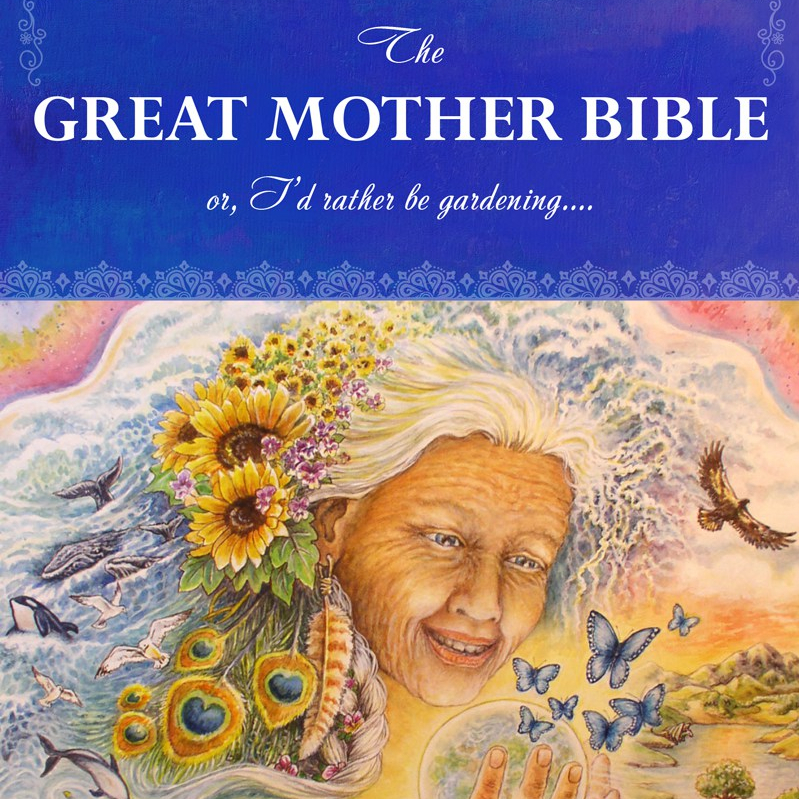 I had arrived in The Netherlands on Saturday, June 13th, 2015, to lead several workshops (on The Great Mother Bible and Earth Mother’s Appeal to her Daughters) and to participate in the Wisdom Gathering in Dalfsen. My beautiful friend, Daan, who has been my event coordinator and host for this trip lives in Lelystad, a young village whose land has been claimed from the water only within the past thirty years. 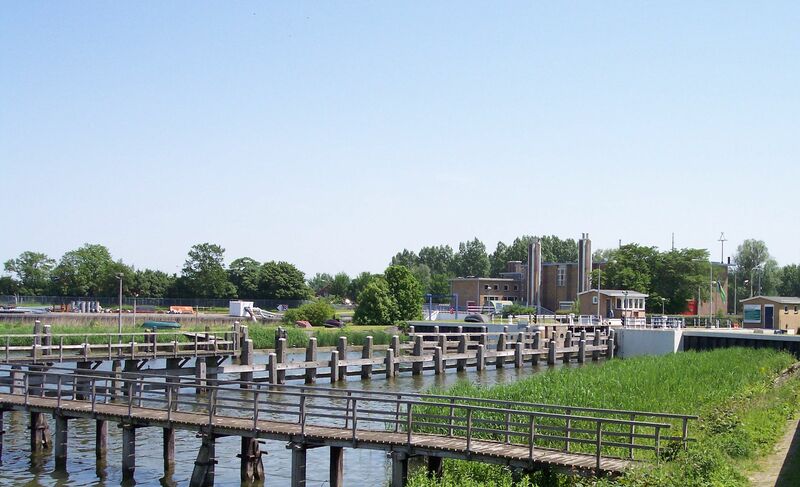 When I arrived in Lelystad and her husband Ton shared how their village was so young, I thought it was interesting but did not think that much of it. Though there was an off energy to the land there, kind of a subtle disharmony to the area but that could be for many reasons, so I mostly disregarded it. Later in the evening we went for a walk in her neighborhood which has some lovely walking trails in a young forest and over some narrow waterways. I love how the Dutch are committed to setting aside natural areas very close to their villages for the sole purpose of walking and bicycling, allowing people to find some forest and openness for exercise and to relax in, so close to their village. As is my practice whenever I arrive in a new place, I offered a blessing with tobacco and prayer to the nature spirits in Daan’s village and surrounding parts. First I did it in her tiny postage stamp front yard. And then when we got into the forest, I did it there also. But I felt very little sense of a nature spirit community in both places. Many times when I do this, there is an immediate response from the nature spirits where I am and they send a ripple of energy through me, or I receive some communication from them. It’s a lovely experience when they do this. But there in Lelystad on the land, there was only the slight sense of some nature spirit activity in the forest, and really none in her immediate neighborhood. Then we left the forest and came to a short bridge and I felt called to do a blessing there with a quick prayer and some tobacco again. I love doing water ceremony and know how healing the prayer energy can be and how quickly the energy travels through the water. As it is all the water throughout the planet is connected anyway and I love the idea of the prayer energy resonating far and wide. When I leaned over the bridge and dropped the tobacco down onto the slow moving waters below, I sent my love too. This is something I’ve been taught to do since I know Earth Mother and all the nature spirits sorely need our love sent back to them. They’ve been ignored for so long that this means much to them. Instantaneously I felt a strong wash of love come back to me from the water. This surprised me and I asked my friend if she felt the same as I did. But she did not. We resumed our walking and conversation about the upcoming Wisdom Gathering and related projects. I quietly mulled over the wash of love I received as we walked further. That night after falling asleep, I was woken up by an intense, complex dream with a pervading message about stepping into my real work, my true work. I don’t even remember the details of the dream now other than I was shaken deeply by it. The dream was so intense that I could not sleep afterwards. I lay there in bed contemplating the dream and taking in the energy of the room I was staying in and how it was not my room but a guestroom in another country in an area that was recently some forty or fifty feet under water. I yearned for the comfort of my own bed. “We, the Water Spirits of your area are rather upset and have been for years as no one has asked us, or sought out our permission to drain our waters from what you think is your area. No one has come to honor us or to seek out our counsel on what areas to drain over all this time. And we have been relegated to some tiny waterways that are stagnant and too slow moving compared with our waters before. “Not to mention our fellow water spirits in the North Sea where you have just gone right in and ripped up the sea bottom to collect the soil to fill up the land where we used to live, and how they feel violated. “We have been ignored and have not been happy about this for a long time. We are sending this message via Mare to ask you to honor us and help others learn about our existence since so many of you are completely ignorant of us. “Please, we ask that you do Water Ceremony to us (and to the other elements too – the wind, the earth, fire, ethers — as you can) on a regular basis and to teach others how to do this. Please seek to connect with us, the Water Spirits, and not just the water itself. “We ask this of you to help heal this great pain we carry from being so violated by your earlier settlers and those who completely ignored us and our rights. We ask you to send Love and Light and Gratitude to us as often as you can. This can be every time you drink water, take a shower, even flush a toilet. We need this Love and Light to try to come back into balance. Things have gotten so out of balance. What you do here in Holland with honoring the water will spread throughout the world, energetically. So, now I’m sharing this with my Dutch friends and pray that they will carry it far and wide. And upon writing this, I’m going to crawl in a bathtub here in this house where I’m a guest, and send as much Love and Light as I can into the waters of the bath… in deep gratitude that I can even listen to the Water Spirits to share this message. p.s. The Water Spirits want me to also share that if you are reading this and you are not living in Holland, it is still an important and powerful thing to send Love and Light and Gratitude however you can to the waters around you and in your personal life.